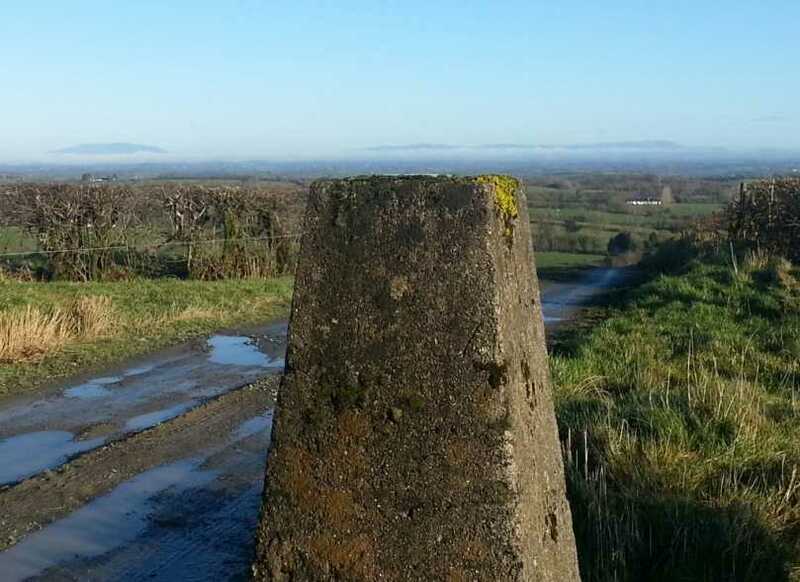 Carrickleck Hill is the 1432th highest place in Ireland. Carrickleck Hill is the second most easterly summit in the North Midlands area. 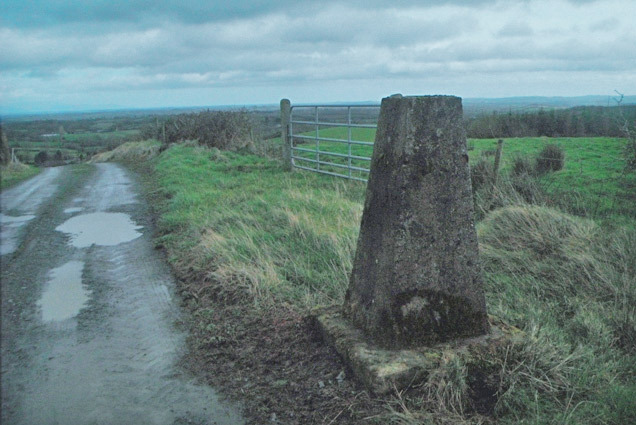 Carrickleck Hill is the second highest point in county Meath. Second Highest Summit of Meath!